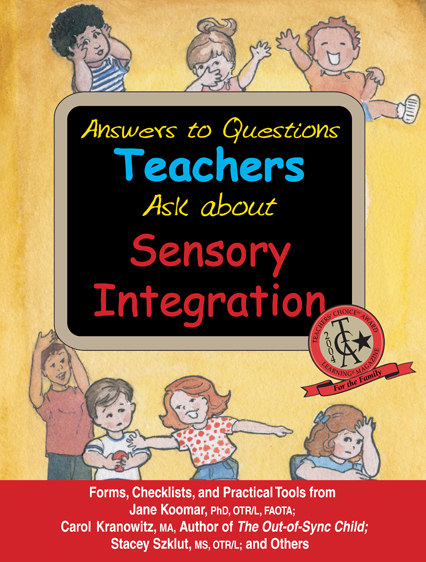 Answers to Questions Teachers Ask about Sensory Integration: Forms, Checklists, and Practical Tools for Teachers and Parents. Answers to Questions Teachers Ask about Sensory Integration: Forms, Checklists, and Practical Tools for Teachers and Parents By Jane Koomar. The authors have assembled an extensive and easy-to-use set of checklists and other tools that will be invaluable to every teacher and parent who has children with sensory integration challenges. Pp.63.